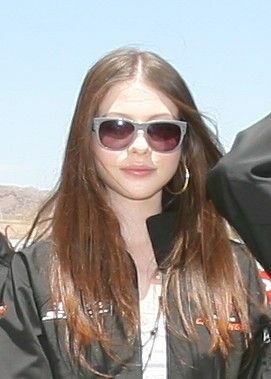 Michelle Christine Trachtenberg (born October 11, 1985) is an American actress. 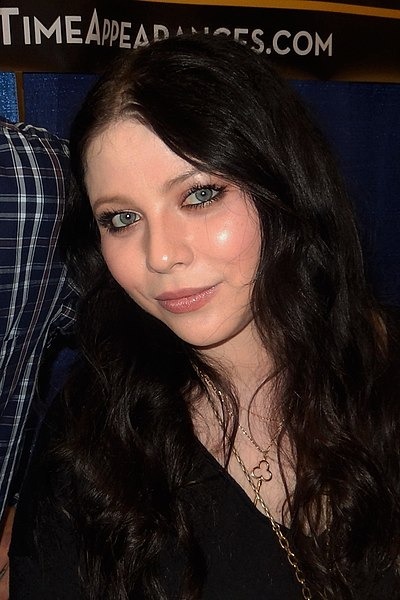 She is known for portraying Nona F. Mecklenberg in The Adventures of Pete & Pete (1994–96), Dawn Summers in Buffy the Vampire Slayer (2000–03), Celeste in Six Feet Under (2004), and Georgina Sparks in Gossip Girl (2008–12). She has also appeared in films such as Harriet the Spy (1996), Inspector Gadget (1999), EuroTrip (2004), Ice Princess (2005), Black Christmas (2006), 17 Again (2009), Cop Out (2010), Weeds (2011), and Killing Kennedy (2013). Read more on Wikipedia.